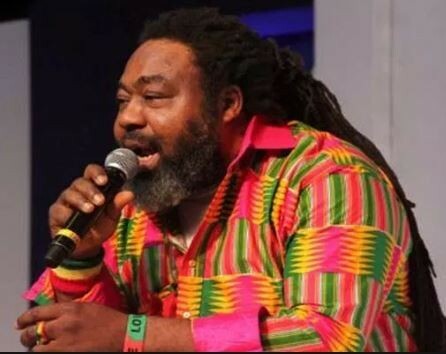 Date set for late Reggae Legend, Ras Kimono’s Funeral – Royal Times of Nigeria. The remains of the Late Nigerian Reggae music Legend Augustine Okeleke Onwubuya, also known as Ras Kimono, will be buried on the 25th of August, according to reports. In a statement said to be released by the family the program of the events leading to the funeral will be communicated to the public in due course. Ras Kimono hailed from Agbor, in Delta State and was one of the biggest artiste to rule the music scene from the Mid 1980s into the Mid 1990s. His songs focus on conscious subjects which he churned out in his unique style which he called ‘Rubber Dub’. The late music icon died on June 10 at the age of 60 while on his way to the airport as he was scheduled to play in concert in the United States with Majek Fashek.